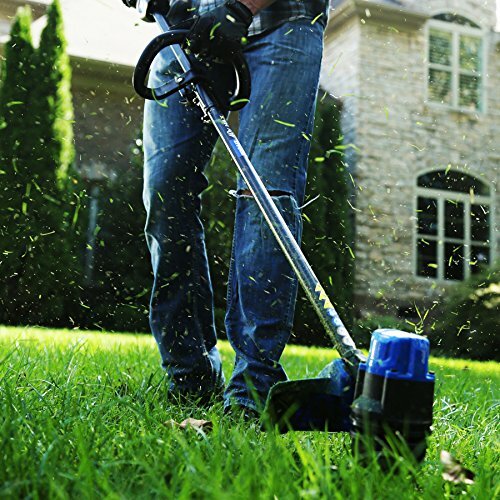 Put the finishing touches on your yard work with this Kobalt 13-in cordless electric string trimmer and edger. 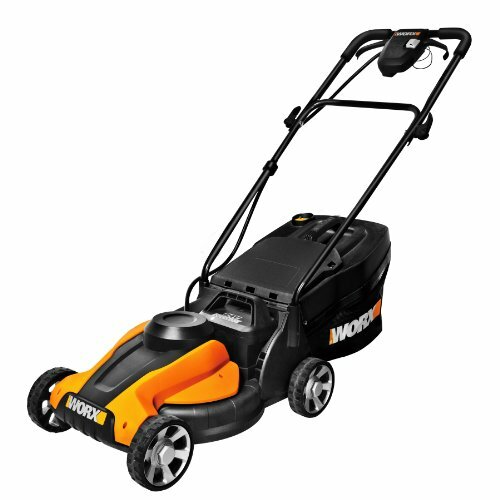 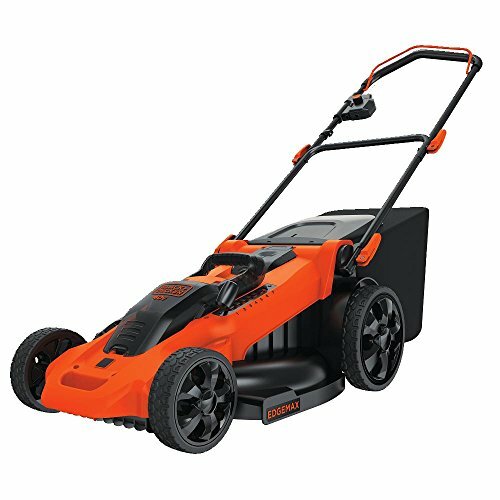 Ideal for handling lawns up to 1/2-acre, this trimmer is powered by a 40-volt max Li-ion battery (sold separately) that offers optimal performance and longer runtimes. 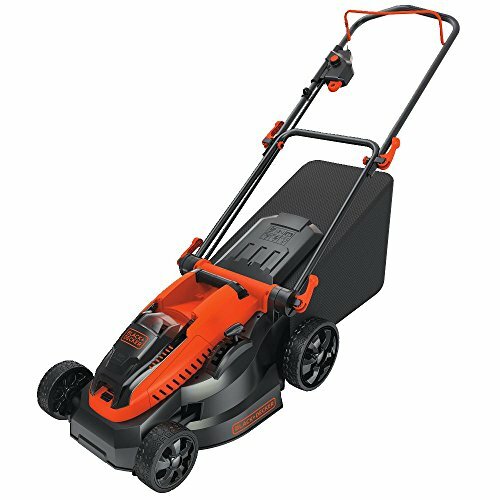 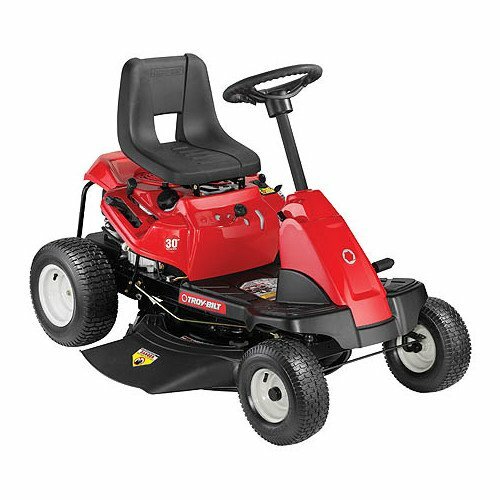 Its lightweight design and straight shaft allow you to move freely, no matter if you’re trimming thick overgrowth or using the edger to enhance the look of you driveway or walkway. 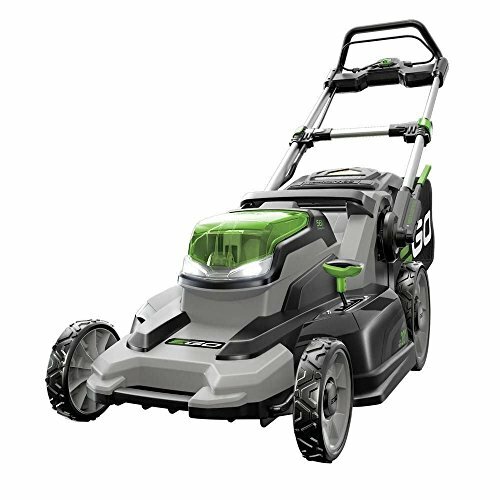 The dual auto-line feed adds extra convenience by automatically providing additional cutting line when it starts to wear down.